New government plans "full-scale review into retail power pricing"
Collectively, our 27 members ensure homes, communities and businesses are connected to a sustainable, evolving electricity network. 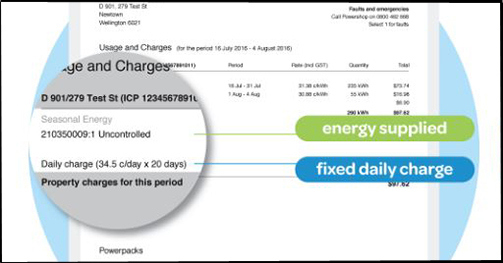 A Commerce Commission decision today shows the importance of giving electricity distributors greater flexibility in meeting their reliability standards without facing financial penalties. 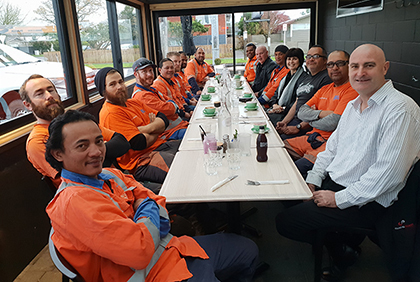 Counties Power officially thanked their southern neighbours, WEL Networks, last week at a breakfast to recognise WEL crews for their storm response assistance. 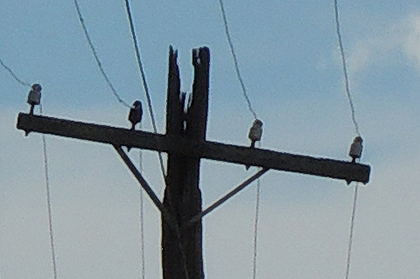 Most people are unaware that they own the power lines that feed electricity from the poles and wires on the public roads to their house — and are therefore responsible for their safety and maintenance. Approximately 180,000 Aucklanders had their power disrupted after strong winds caused massive damage to Vector’s network. 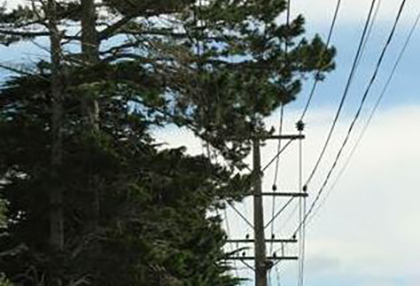 A further 15,000 customers went without power in the Counties Manakau area. Some households are paying more for a connection to the electricity grid than other households. 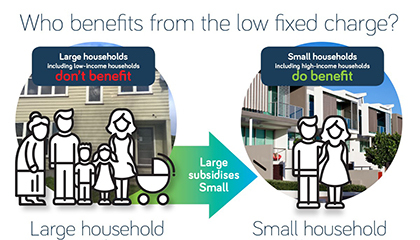 Households who use more power are, in effect, cross-subsidising households that use less power. 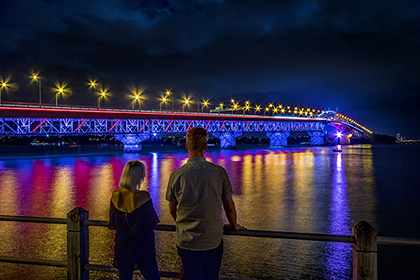 Late January saw the Auckland Harbour Bridge lit up for the first time by Vector, using 90,000 LED lights and 200 floodlights - all solar powered. The Government released its draft terms of reference for its retail electricity price review just before Christmas. 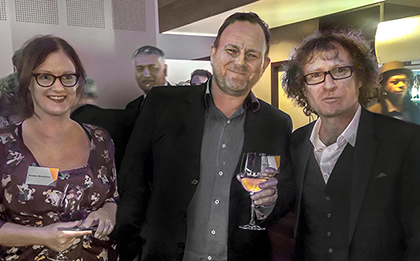 The Eastland Group celebrated over 100 years of electricity in the region at its client function in Gisborne recently. 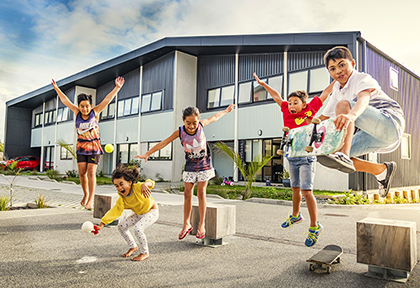 A community where neighbours share clean energy generated on their rooftops has won the Revolutionising Energy award at the Sustainable Business Network Awards, held late November in Auckland. 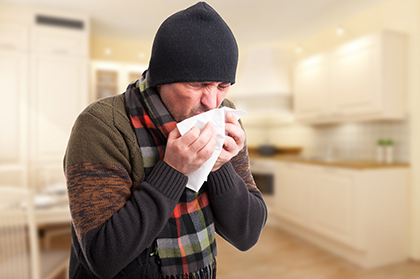 The Electricity Networks Association (ENA) has welcomed the Government’s winter energy payment to help lower income households.